2016 is but a few days old and we are already seeing the next generation in TV technology being released by the big players in the home entertainment market. 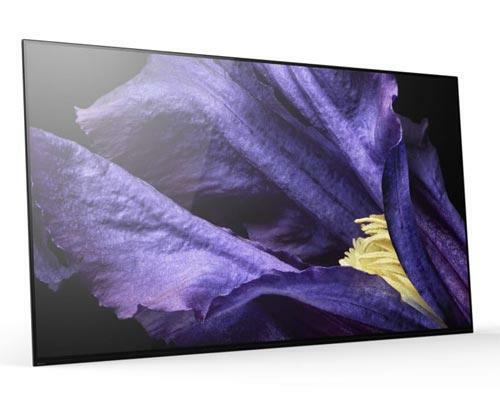 Hot on the heels of the announcement of Sky’s new Sky Q platform at the end of 2015 and the increasing availability of UHD content, the forthcoming release by Sony’s new 4K High Dynamic Range (HDR) screens offers another opportunity to reach new heights of viewing clarity, amazing colour and breathtaking contrast. 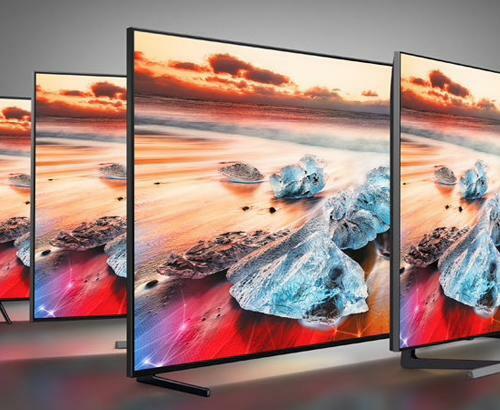 At Simply Electricals in Bolton and Rawtenstall, we love to keep you informed about the latest innovations in home viewing and Sony’s soon-to-be released XD9305, XD9405, SD8505 and XD8599, XD8577 models (available in screen sizes from 55” to a jaw dropping 85”) are sure to live up to the hype. First of all, HDR technology produces superior brightness, contrast and ‘seen to be believed’ colour vibrancy. Thanks to Sony’s proprietary Dynamic Range Pro Tech, these TVs offer the highest highlights and truest and deepest blacks. Invest in the XD9405 flagship model and you will also benefit from the clever ‘Slim Backlight Drive’, which is able to target specific localised screen areas using its ‘grid array’. Rather than having to backlight the TVs images across the whole screen, it can selectively light areas, which, in turn, has enabled Sony to keep the screens thinner than ever. The aforementioned grid array backlighting setup has resulted in a change from previous Sony Bravia TV stylings, which tended to widen at the base. The new models are as slim as they are groundbreaking, as their internal wiring has been manufactured to be flush within the walls of the unit. 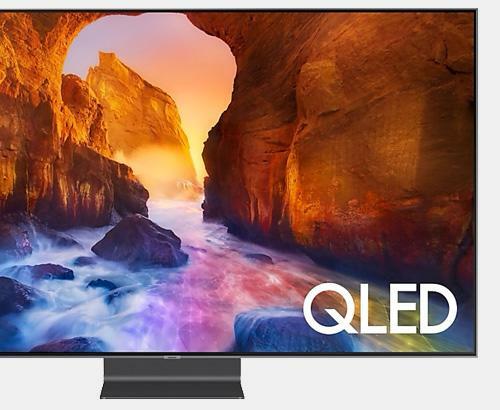 We told you in 2015 that Sony’s TV range were the benchmark for others to live up to and that looks set to continue this year, with these versatile, Android compatible sets. If you would like more information on this upcoming technology or for what else is going to be hot for 2016, come and visit us in our Bolton or Rawtenstall stores any time and our friendly staff will be more than happy to help.